If you are TTC (trying to conceive) you have probably scoured the internet for ways to greatly impact your fertility for the better. There are tons of ways to get healthy, and certainly preconception care is important, not only to help one conceive, but to help one get pregnant and have a healthy baby. More and more science is working with epigenetics and using as many different ways to effect one’s health which will not only effect the person’s ability to conceive, but according to new research, effect the baby’s health through epigenetic factors. Quitting smoking is a big one – science has proven that smoking cessation helps women get pregnant more quickly, and women have healthier babies (and children – this effects their entire life) when they quit smoking. But what else can women do to increase their fertility, their energy, reduce stress, etc. and actually having an effect on one’s entire system to improve overall health and well being, and possibly the health of their child through these epigenetic factors? Lifestyle changes like quitting smoking and eating properly effect our fertility more than we know, and Dr. Virginia Prior, a Los Angeles-based fertility specialist and Doctor of Acupuncture, has been using fertility-focused acupuncture treatments and customized preconception care with women & men with great success for years. Couples or individuals who are TTC (trying to conceive) either naturally or with the help of modern medicine, such as ICSI or IVF (In Vitro Fertilization) can not only boost their fertility with these treatments and tools, but the support is immeasurable, reducing the stress when you can’t do it alone. The treatments have been fine-tuned by her expert knowledge of acupuncture, Traditional Chinese Medicine (TCM), western medicine, nutrition, lifestyle guidance, mind-body exercises, herbal medicine and vitamins & supplements as well as neutraceuticals. These relaxing and instantly-transformative treatments significantly clear stress, balance hormones, modulate immunity, and create homeostasis, optimizing a woman’s chances of conception. For over a decade here in Los Angeles Virginia has been helping women from around the world and in her own back yard in Santa Monica, California to achieve radiant health, both for themselves and their future children, while greatly increasing their chances of getting pregnant and having a healthy baby. Having done her Masters in acupuncture & traditional Asian medicine, and her doctoral thesis on male factor infertility, she is an expert in helping create healthy families through improving and healing male fertility issues such as poor morphology, low count or motility, and secondary health challenges that may be decreasing the quality of the sperm or the quality of the embryo. More and more research is supporting the use of preconception care, and utilizing a preconception care coach that includes acupuncture and support is the quickest way to improving parameters and optimizing one’s fertility. 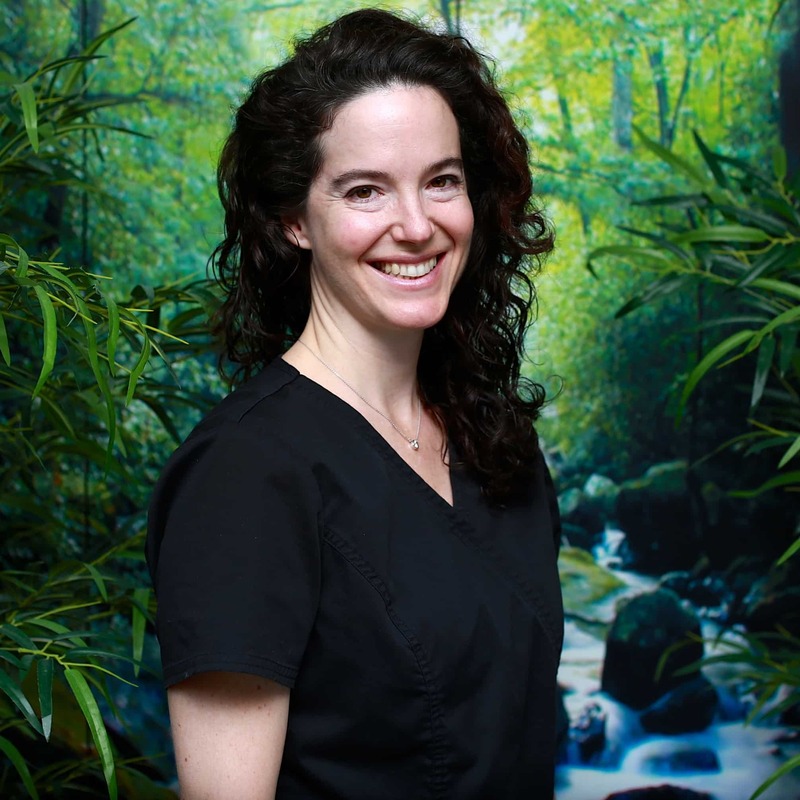 If you have any questions about fertility, acupuncture or preconception care, feel free to contact Virginia and she’ll be happy to answer any of your questions! Check out her website, www.thefertilityplace.com, follow her on Twitter @DrVirginiaPrior, visit her Facebook page, Virginia Prior DAOM, or call her directly at 310-930-5328 to set up a free phone consultation to see if fertility acupuncture and pre-conception care is right for you!